iPad screens replaced in under 1 hour! We also offer a same day pickup & drop-off iPad repair services within 5 miles of Manchester City-Centre. Here at our state of the art workshop in Manchester city-centre we can offer fast, affordable iPad repairs using only original, or high quality parts. All work carried warranty. We offer express same day, 1 hour turn around iPad LCD, or screen replacement. If you have just accidentally dropped and cracked, smashed, or shattered your iPad, we are here to help. Not only can we make it look like new again, but you can leave with the peace of mind that the parts fitted are not cheap Chinese replicas. We can repair all models of Apple iPad, including the original iPad, iPad 2, iPad 3, iPad 4 Retina. 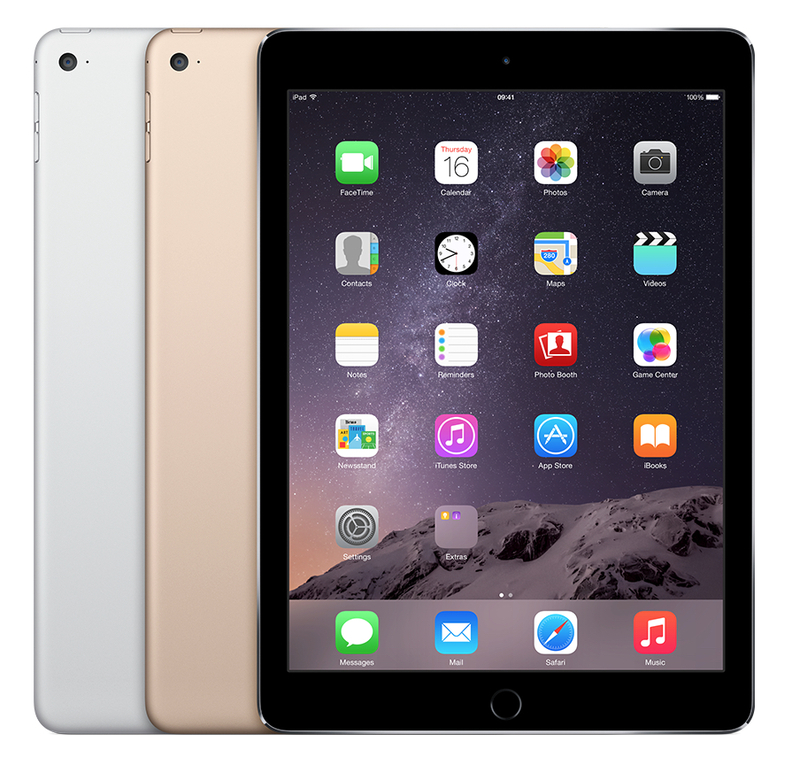 We also repair iPad Mini, iPad Mini 2, iPad Mini 3, and new iPad Air, and iPad Air 2. Whatever issue you are suffering we, we are sure we can provide a fast, fix when you need it most. Don’t trust your beloved iPad to side street jack of all trades repair shops, or cheap market stalls. Come to the professionals. We are a genuine shop in Manchester city-centre and we carry out 1000’s of Apple repairs every year. Our iPad repair Manchester service centre is equipped with state of the art hardware to repair even the most damaged Apple iPad tablet device. It is no secret that the iPad is the most difficult apple item to fix. This is because it is very easy to brake delicate flex cables that are attached on the backside of the glass digitzer. Cables like the volume, power, or mute flex. One of the most common issues less equipt repair workshops run into ripping the internal wifi cable on the iPad 2, iPad 3, and iPad 4. In many cases this small antenna needs to be replaced following a screen rebuild. If you find your wifi signal has suddenly become very weak, this is more than likely the issue. We service cleints in these locations for iPad Repair Manchester Services: Trafford Park, Salford, Pendlebury, Eccles, Stockport, Oldham, Ashton-under-Lyne, Middleton, Chadderton, Farnsworth, Sale, Stratford, Warrington, Altincham, Bolton, Rochdale, Bury, and Wigan.